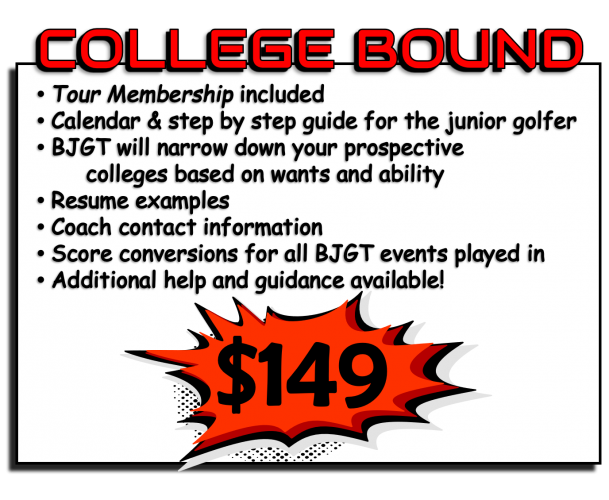 BJGT is a regional junior golf tour headquartered in Dayton, Ohio. The tour began in 2018 with the goal of providing nationally ranked junior golf events at some of the best courses in 6 states across the Midwest and Mid-Atlantic. Our membership is open to anyone. Members are given tournament discounts for each event! Members are also given cool BJGT golf gear. Our members get points towards Player of the Year honors for the end of season awards. We are very unique in many aspects. 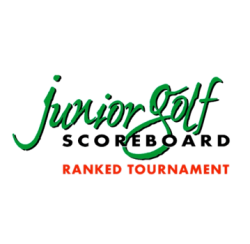 All of our tournaments are ranked by Junior Golf Scoreboard and Global Junior Golf Rankings. 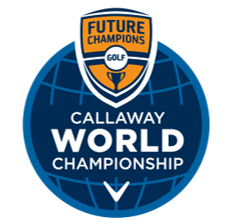 We offer qualifiers for the Future Collegians World Tour’s Callaway Championship. We offer host hotels for all of our events to make travel more affordable for all of our participants. We bring our own tee markers to each event making each course a new and challenging design each time you play with us. 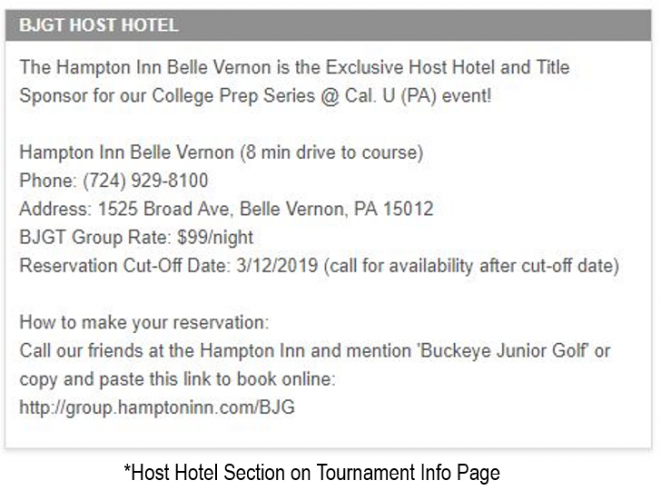 Our new College Bound Membership is an extremely important aspect to the tour that the Buckeye Junior Golf Tour has added in 2019. Those players that are looking at playing golf at the NCAA, NAIA or JUCO levels should consider purchasing this membership. 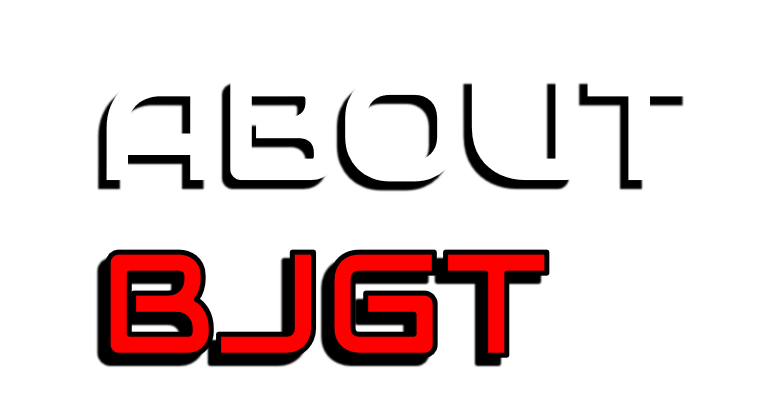 The BJGT team will send you a questionnaire to fill out in regards to your playing and academic standards. We will then look at colleges that will fit both of these for you and establish a list of colleges that fit these standards. You will be given the College golf coaches direct emails and phone numbers for you to start reaching out. You will also be given other items like a high school golf calendar showing you what you should be doing each year of high school to prepare for college. College resume examples, score conversions from any BJGT event played in and letters of introduction to start you off with contacting each coach are just a few more resources available to get you ready for college golf! This package is a great head start to any College Bound golfer and is something we are extremely excited to offer! All BJGT Tournaments provide JGS Rankings, something we take a lot of pride in offering our juniors. JGS is one of the oldest ranking systems for junior golfers and helps get them the college recognition they are competing for. There are a lot of advantages to getting JGS ranked so check out how their rankings are calculated by clicking here. 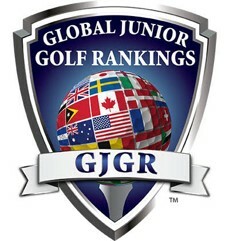 This year we are excited to announce that our events are also providing Global Junior Golf Rankings! Not only will your junior be nationally ranked, they will benefit from the most comprehensive Junior Golf Ranking site in the world! Learn more about GJGR and how their rankings are calculated by clicking here. 2019 is bringing many new opportunities for BJGT juniors and we are excited to partner with the Future Champions Golf Tour! 4 of our events are qualifier rounds for the Future Champions Golf Callaway World Championship in Palm Desert, CA this summer! Those events can be found by checking out our 2019 Schedule. Our goal is to give each of our members and participants a memorable experience. With our great courses, awesome staff, national rankings and emphasis on bridging the gap between junior and college golf, we think we can do that. Join us for our 2019 season and see the great events we have to offer!